Today’s Roscommon Races meeting has been postponed until Monday, August 28th. According to the Roscommon Races Facebook page: “Following a further 4mm of rain since 9am and with more rain forecast today’s Meeting has been abandoned as part of the track is unfit to race.” Roscommon Races has since updated with new information on the rescheduled meeting. RosFM were out in force at the 2017 Roscommon Agricultural Show. Here are a few photos from the day. 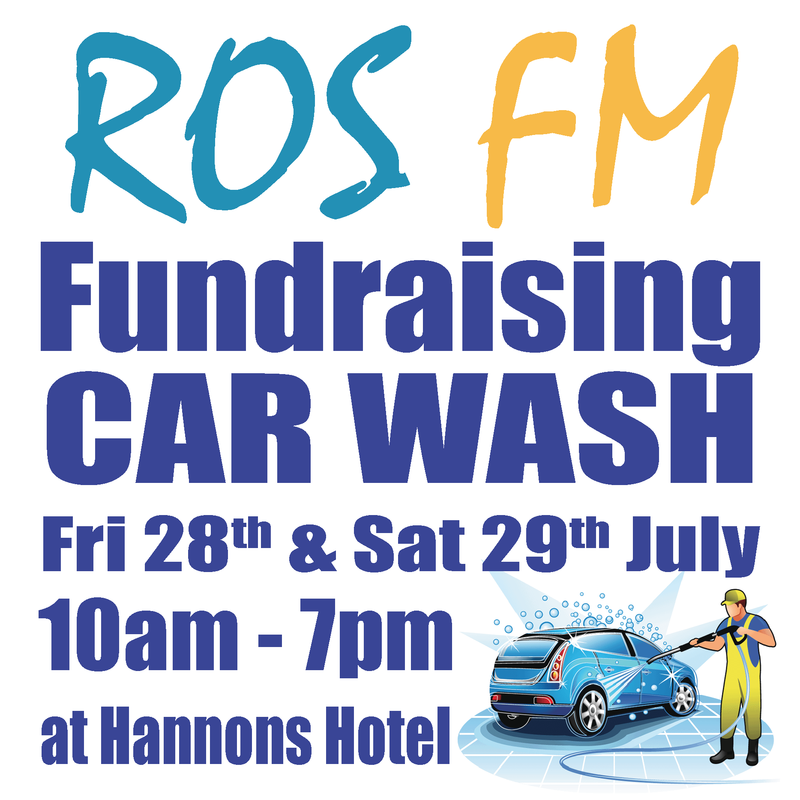 RosFM are holding a Fundraising Car Wash at Hannons Hotel on Friday 28th and Saturday 29th July from 10am to 7pm. Please support!